The process… to stay within the moment. It seems to come so naturally for some, Weber, Belmonte, Federer, Nicklaus… any great performer, and it really doesn’t matter the sport or disciple. Those who have “it” seem to carry some sort of unique power to always succeed. Not the past, no matter how far or immediate, nor the future. It takes great discipline to not be results oriented when we are competing. We can’t look ahead. It also takes great discipline to let go of the negative past results we have experienced. We can’t look behind either. This balancing act is exactly what the greats do to remain in the process. The mind is clear and quiet, the thoughts are purely on the action. It is a form of passive aggressiveness, to get exactly what you want to have and to “let” it happen. You must “allow” yourself to perform, you cannot “make” it happen. It doesn’t work that way. It never has and it never will. A drill that I have used with many of the players I coach is to learn to not watch the scores. This is much easier said than done, but if implemented fully, it will pay immediate dividends. In your next league/tournament, do not look at your score, nor recap, nor results, nor your opponent’s score, nor your friend’s scores, nor your rivals scores. What does this drill achieve? Well, it teaches the mind and muscles to stay in the process. “This is accomplished by not allowing outside interference affect your performance and not allowing distraction to interrupt your flow.” This is the key sentence in this article. The only thing I would add is that you must acknowledge distractions and let them pass before making that key shot. Fantastic article. People tend to overlook, or not realize they are not doing what you’ve explained in the article. I’ve found that transitioning from baseball to bowling is difficult because of the distractions in bowling. As an MLB pitcher, EVERYTHING was in front of me. Me versus the hitter. Simple as that. When the inning was over, I could be in the dugout and in my own world. Players don’t speak to you, coaches rarely speak to you. It was easy for me to stay in the moment. 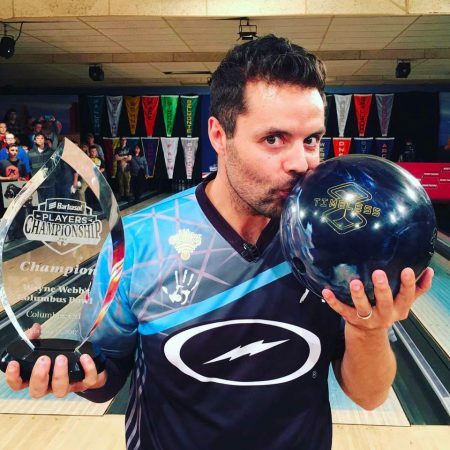 When I’m bowling, I tend to be distracted by 1. wondering what the scoring pace is 2. talking to guys on my pair 3. paying attention to the greats of the game bowling next to me, and how are they playing the lanes. These are things that I’m working on and getting better at, but have a ways to go. I’ve been able to accomplish that focus for periods of time. When I do, my scores go up. It takes a lot of discipline, but is very important. You did a great job explaining the process, now we just have to execute it. Your reply echoes that of many elite levels players who want to elongate their peak performances. You’ve been able to do it in two sports, I would love the opportunity to pick your brain sometime. As I find it most enlightening to learn from those with real experience. 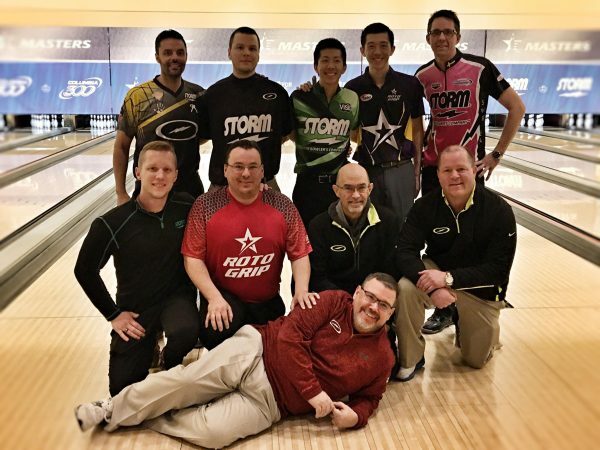 I just read this article a few days ago and it my league last night I never looked at the score board and just focused one the shot I was throwing and I got my 1st sanctioned 300 game and 800 series..(243,300,258). I loved the article considering all I look at is the score and what I need to do to win.. Thank you Justin and congratulations! I am happy to hear this tip helped you. The best part about applying this technique is it becomes habitual. You start doing it more and more without realizing it. great article mike, hope to see you win again soon.